Greetings Space Cadets, I rescued my Chickens from the Flooding and now they are playing in the Draining Flood Waters. Watch the day it flooded over our home here and take a look at all the photos here. 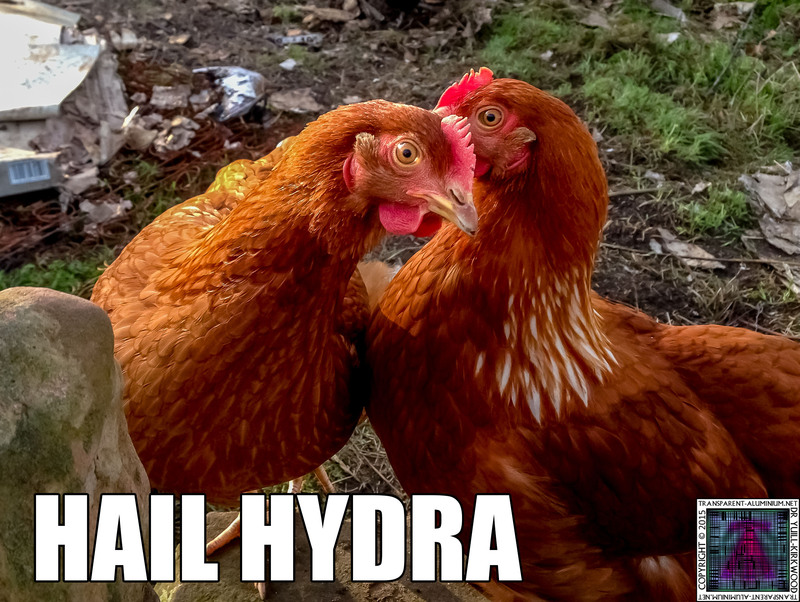 I know my Chickens where up to something! 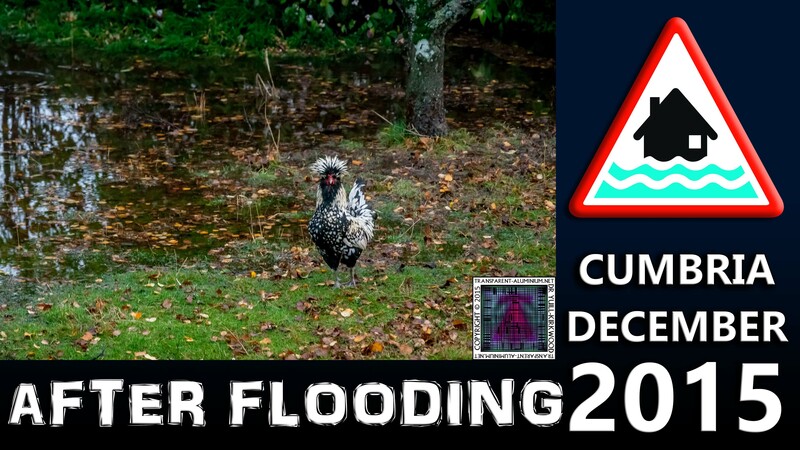 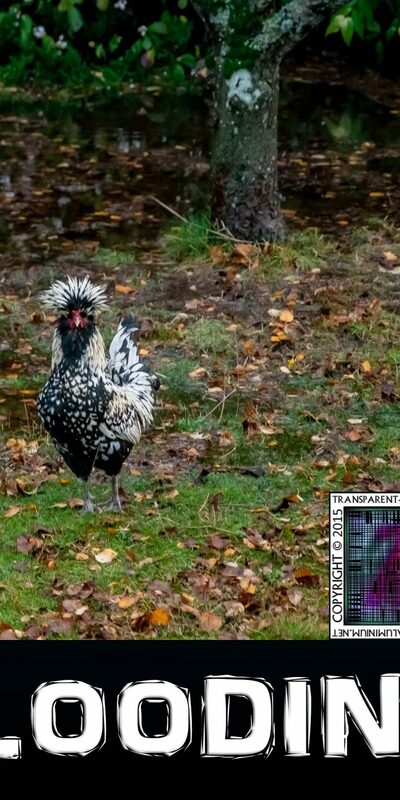 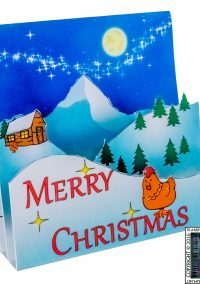 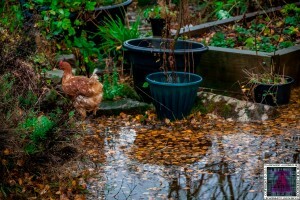 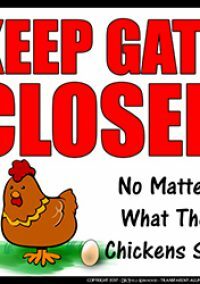 Cumbria Flooding – My Chickens Playing Reviewed by DR Ravenholm on December 14, 2015 .